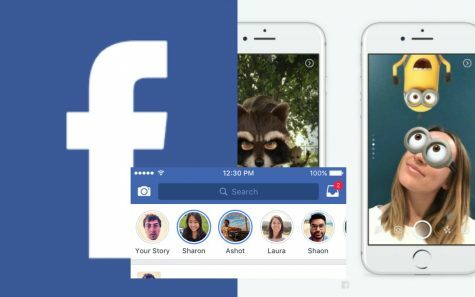 Facebook declared this week today that it is introducing Group Stories out all over the world, after originally launching them in 2017. The function permits users to contribute to a mutual story. The firm’s also rolling out Group Stories reactions, so members can reply to other member’s contributions with a range of emoji as they see. A group story will be viewable at the top of a page in the Group, and consumers can add by tapping “add” button placed beside. They can then add stickers, effects, text, or a drawing, select something from their camera roll, and share it. Obviously, opening stories on a big group of people might go wrong, so Group moderators can select to accept story content prior to it gets posted. That will be the default setting for Groups that already needs posts moderated prior to going live. Moderators can also mute users or select to only permit admins to contribute or post to stories. On a related note, YouTube is following the lead of other social medias and is aiming to roll out the 24-hour stories feature. As per a media report, the firm is experimenting the feature for a handful select Android consumers. “Currently it appears that there are very limited consumers who can employ this feature,” claimed the report published by media. According to the images shared by the media, Stories will come into view in circular Red ring on the top of the home page. To remember, Google had declared Reels, YouTube’s move on the trendy “Stories” format, but developed particularly for YouTube creators. They were also declared to launch with option for no expiry date too. This decision appears a bit appealing as Instagram, the firm that the utmost number of daily active consumers of its Stories feature at recorded 400 Million, made a stand-alone application for consumer-generated videos daubed as IGTV.